The battlefield is set, and your backyard is under attack — by mosquitoes. Do you have a plan for home mosquito control? Will your outdoor activities succumb to the persistent little winged dive bombers this year? Well, I’ve created a pretty good list of the best mosquito repellents and home mosquito control systems for you! 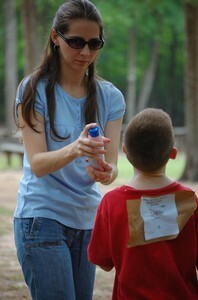 In addition to mosquito trap reviews, you’ll find lots of reviews of insect repellents as well. Many states claim the mosquito as their chosen representative in the aviary world. Here in Minnesota, you can even buy mosquito crossing signs and license plates proclaiming the state bird is the mosquito (a.k.a. the tiny vampire of the flying insect world). I know for a fact the only place more infested with mosquitoes than the deep woods of northern Minnesota is the far north Canadian wilderness. Totally eliminating mosquitoes from your property is a pretty tall order — but it can be done! 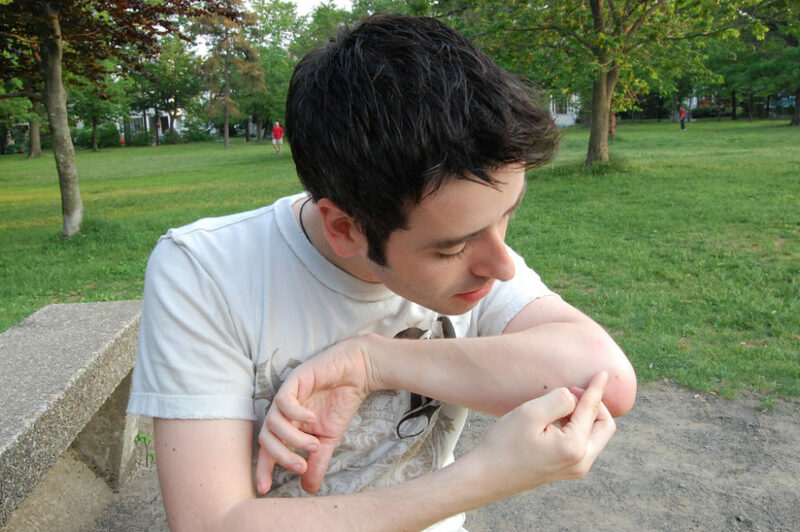 Did You Know?… There are 10 ways to guarantee you’ll get mosquito bites. Fortunately, modern technology has greatly improved our success ratio in the battle against the bugs. So yes, you can finally be victorious against mosquitoes this year! Following are the best home mosquito control systems designed to keep your outdoor space and your body free of the buzzing invaders. BONUS: In addition to working well against mosquitoes, most of these mosquito control tactics also repel black flies and no-see-ums! These home mosquito control systems work best in large areas of 1 acre or more. How they work: They mimic the human body by emitting simulated body heat and CO2. The mosquitoes fly into the trap and are ultimately eliminated in large quantities. Electronic mosquito zappers are especially good in areas where there are swamps or stagnant water. They come in a variety of sizes to meet the needs of most yards. How they work: They use a black light to attract flying mosquitoes to an electrical grid — trapping, zapping, and killing all insects that come near. See how to modify a standard bug zapper to attract & catch mosquitoes in large numbers. Mosquito misters have spray nozzles that are mounted around the perimeter of your home — you automatically set mosquito misters to turn on and off at certain times. They’re usually hidden in the landscaping or along a fence and are connected to a container of insecticide. How they work: These misting machines spray pesticides (insecticides) in a fine mist to kill mosquitoes (and other insects). Instead of investing in a home mosquito control system for your backyard, you can downsize to smaller mosquito repellents and carry them with you (or apply to your body) for protection from mosquitoes. See our reviews of the safest all-natural mosquito repellents. Here’s a list of the main ingredients used in insect repellents and when each should be used.